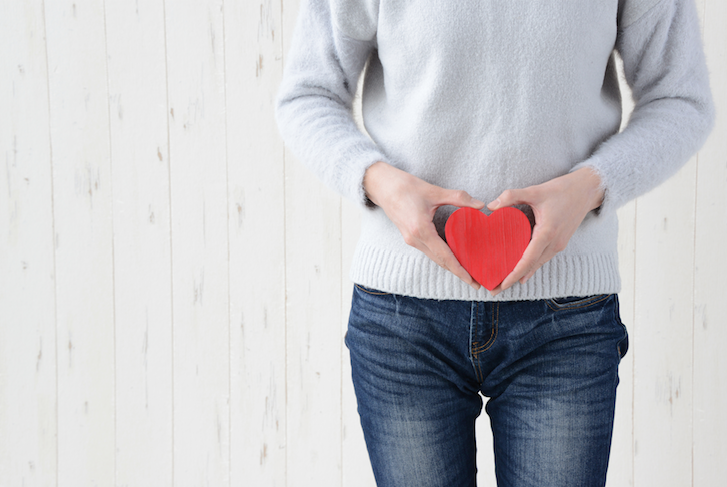 Gut health contributes to a strong immune system, heart health, brain health, improved mood, healthy sleep, and effective digestion, and it may help prevent some cancers and autoimmune diseases. The food that you eat greatly affects the types of bacteria that live inside you. Here are some science-based ways to improve your gut bacteria. At Balanced Well-Being Healthcare, we work with our patients to help heal the gut and restore optimal wellness. We do this with a system we call the ‘Four R’ Gut Healing Program. We remove, replace, reinoculate, and repair the gut to help treat ongoing digestive dysfunction. Identifying what is poisoning your gut is the first stem of our gut healing program. By discovering the problematic foods, pathogens, and toxins we can help eliminate the irritations they are triggering including the inflammatory response. Common culprits to unhealthy gut toxicity levels include: caffeine, alcohol, processed foods, sugars, gluten, and dairy, and in some cases grains and beans as well. Some patients may have food allergies (known and unknown) that are causing symptoms. Thorough testing can unveil for us what foods you may be allergic or sensitive to. The ‘remove’ step also includes ridding your gut of any pathogenic bacteria or infections that testing finds present. Using a combination of prescriptives and herbal antimicrobials we can treat those infections. Age, stress, vitamin deficiency, medications, surgery and infections can all affect your levels of stomach acid, according to research published by Healthline. The technical term for low levels of stomach acid is Hypochlorhydria (lack of hydrochloric acid). “Stomach secretions are made up of hydrochloric acid, several enzymes, and a mucus coating that protects the lining of your stomach. Hydrochloric acid helps your body to break down, digest, and absorb nutrients such as protein. It also eliminates bacteria and viruses in the stomach, protecting your body from infection,” Healthline said. If low levels of stomach acid are not addressed, it can lead to damage of the gastrointestinal system, chronic health issues and infections. At Balanced Well-Being Healthcare, we work to replace any digestive aids that you may be needing. Digestive enzymes and stomach acid are the most common. As we work to improve these gut factors, you will be better able to use and process the nutrients that you are taking in through food. Some of the microorganisms living in your gut can cause disease, while others fight it. By establishing a proper balance of good and bad bacteria you can promote good health and a strong immune system. “Probiotics are beneficial bacteria similar to those normally found in your body. The myriad probiotic products on the market contain an even wider range of probiotic bacterial strains. To reap the benefits, you need to choose the right one to address your particular problem,” the Cleveland Clinic reports. Our team at Balanced Well-Being Healthcare can help you determine which probiotic will work best for your particular needs. Adding a prebiotic (food for the good bacteria) or consuming foods high in soluble fiber is also key. Repairing an injured gut lining starts with providing essential nutrients for gut repair. We use nutrients like L-Glutamine, omega 3’s, zinc, aloe vera, curcumin, and slippery elm to help repair and rebuild the gut lining. Research shows that the amino acid, L-Glutamine, can help heal a damaged gut lining and reverse the effects of leaky gut syndrome.